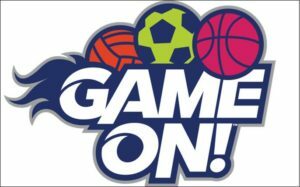 You are here: Home / Events / VBS 2018 – Game On! We are getting ready for VBS!!!! We will meet each day from 9:30 am until Noon.